Why should Tulsa residents buy the 2019 Chevrolet Cruze? When you are commuting to work from Tulsa, OK you want a reliable compact car with good gas mileage that is dependable. Starting at under $20,000 the 2019 Chevrolet Cruze is the car for you. The 2019 Chevrolet Cruze city car will take you around Tulsa, OK and be a great hatchback or sedan for your commute to work. Visit our showroom and test drive 2019 Chevy Cruze! Whether you are driving in the city or commuting to work the 2019 Chevrolet Cruze is the compact car you want to be driving. From its affordable price to great gas mileage you will have you happily zipping through downtown Tulsa, OK in your new 2019 Chevrolet Cruze. Here are some of the performance features of the 2019 Chevrolet Cruze. 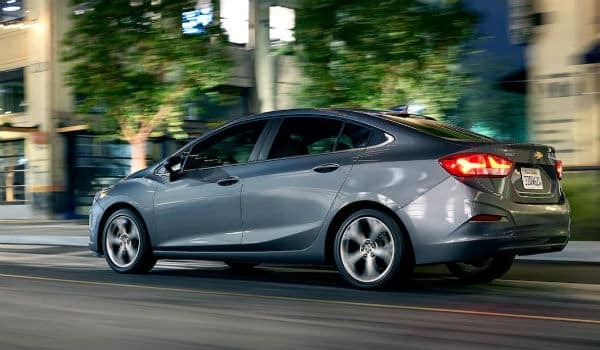 With the latest technology available you will enjoy your 2019 Chevrolet Cruze compact car while commuting to work. While driving the best city car you can listen to your favorite music and keep in touch with your friends. Here are some of the technology features of the 2019 Chevrolet Cruze. 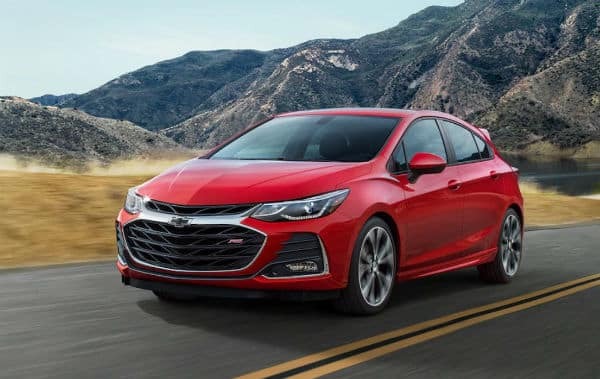 2019 Chevrolet Cruze has technology that will keep you safe in your compact car while you are on the American highways. The interior and exterior of this compact city car has some fun features. Here are some of the interior and exterior features of the 2019 Chevrolet Cruze. 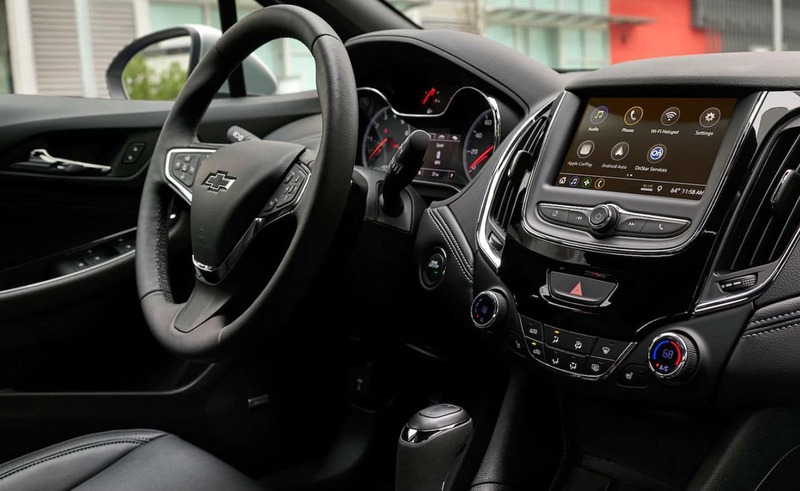 The interior of the 2019 Chevrolet Cruze will serve you for your commute. The technology of the 2019 Chevrolet Cruze will make your commute fast and fun. You want to feel safe driving in Tulsa OK in your new 2019 Chevrolet Cruze. This city car has all the safety features you will need. While cruising along on your commute you should not have to worry about your safety. That is why the 2019 Chevrolet Cruze has these safety features. 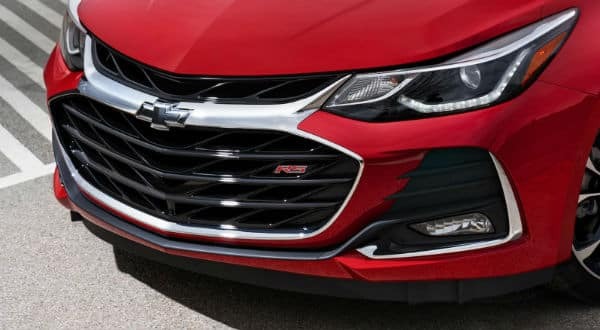 You will feel safe driving and approaching your new 2019 Chevrolet Cruze compact car. This city sedan will be safe to drive on your commute from Tulsa, OK. It is a safe and affordable car to use while commuting or shopping around the city. The compact frame makes parking easier and the parking assist will make it a breeze. The gas mileage is perfect for commuters. Stop by Keystone Chevrolet serving Tulsa, OK and take a look at the new 2019 Chevrolet Cruze. 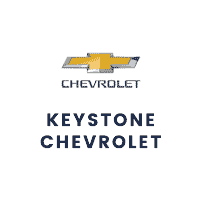 Why Keystone Chevrolet Serving Tulsa, OK? If you are asking why buy from Keystone Chevrolet serving Tulsa, OK you should stop by and find out. Our customer service representatives will greet you with a smile and show you the new vehicles we have in stock. Here are a few more features of Keystone Chevrolet serving Tulsa, OK.
At Keystone Chevrolet serving Tulsa, OK we want you to feel comfortable while you are shopping for and financing your new 2019 Chevrolet Cruze with us. After deciding which compact car you want to drive around Tulsa, OK we will assist you with financing for your new city car. Ride around knowing that you are safe and happy in your new 2019 Chevrolet Cruze from Keystone Chevrolet serving Tulsa, OK. This 2019 Chevrolet Cruze LS is proudly offered by Keystone Chevrolet Based on the superb condition of this vehicle, along with the options and color, this Chevrolet Cruze LS is sure to sell fast. Just what you've been looking for. With quality in mind, this vehicle is the perfect addition to take home. This is the one. Just what you've been looking for. You could keep looking, but why? You've found the perfect vehicle right here. Contact Keystone Chevrolet today for information on dozens of vehicles like this 2019 Chevrolet Cruze LS. This is about the time when you're saying it is too good to be true, and let us be the one's to tell you, it is absolutely true. The look is unmistakably Chevrolet, the smooth contours and cutting-edge technology of this Chevrolet Cruze LS will definitely turn heads. There is no reason why you shouldn't buy this Chevrolet Cruze LS. It is incomparable for the price and quality. You could keep looking, but why? You've found the perfect vehicle right here. This outstanding example of a 2019 Chevrolet Cruze LS is offered by Keystone Chevrolet. The look is unmistakably Chevrolet, the smooth contours and cutting-edge technology of this Chevrolet Cruze LS will definitely turn heads. Just what you've been looking for. With quality in mind, this vehicle is the perfect addition to take home. You've found the one you've been looking for. Your dream car. Based on the superb condition of this vehicle, along with the options and color, this Chevrolet Cruze LS is sure to sell fast. This 2019 Chevrolet Cruze LS is proudly offered by Keystone Chevrolet This is the one. Just what you've been looking for. Just what you've been looking for. With quality in mind, this vehicle is the perfect addition to take home. There is no reason why you shouldn't buy this Chevrolet Cruze LS. It is incomparable for the price and quality. This is about the time when you're saying it is too good to be true, and let us be the one's to tell you, it is absolutely true. You can find this 2019 Chevrolet Cruze LS and many others like it at Keystone Chevrolet. The look is unmistakably Chevrolet, the smooth contours and cutting-edge technology of this Chevrolet Cruze LS will definitely turn heads. You've found the one you've been looking for. Your dream car. This is about the time when you're saying it is too good to be true, and let us be the one's to tell you, it is absolutely true. You could keep looking, but why? You've found the perfect vehicle right here.